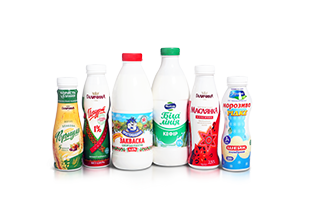 Prototyping is an opportunity to carry out a full range of PET bottle marketing, technical and technological tests that attracted our customer’s attention. 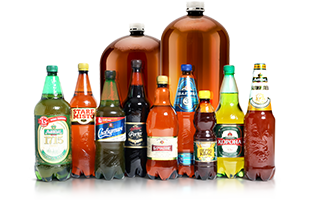 PET Technologies developed 500 ml and 330 ml CSD bottles prototypes for the company Trade Kings (Zambia) according to the approved drawings. 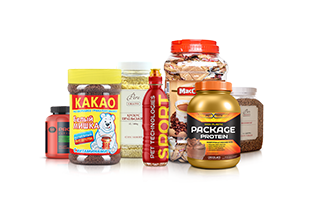 The ergonomic and vivid design stands out the bottle at the shelves. Juicy apple and sunny orange, cider and energetic drinks. These are the flavors to taste. PET Technologies task was to reduce PET bottle weight on the one hand and to provide high PET bottle strength, on the other. 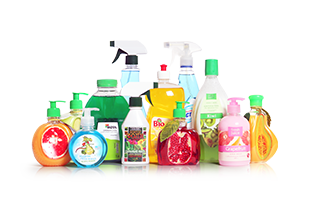 Thus, we blow molded PET bottles from the preform provided by the customer under the conditions and modes similar to Trade Kings plant. 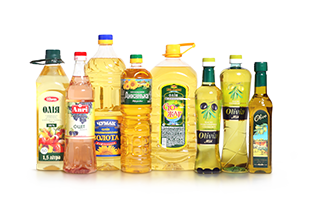 The bottle samples were sent to the customer to test at his production. Prototyping permits to get 100% ready design before production start-up, to feel the bottle. You can keep the bottle in hands, test at the filling line, label it. You can carry out a filling line stability test and vehicular loading test. What’s more, prototyping provides an opportunity to make marketing research among the consumers, your focus group. 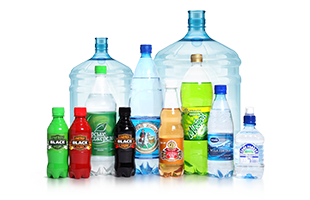 This a way to avoid both marketing and technological PET bottle design defects. To cut a long story short, prototyping is an alternative for producers to implement the most challenging and sophisticated PET bottle ideas. PET Technologies helps to put them into practice.